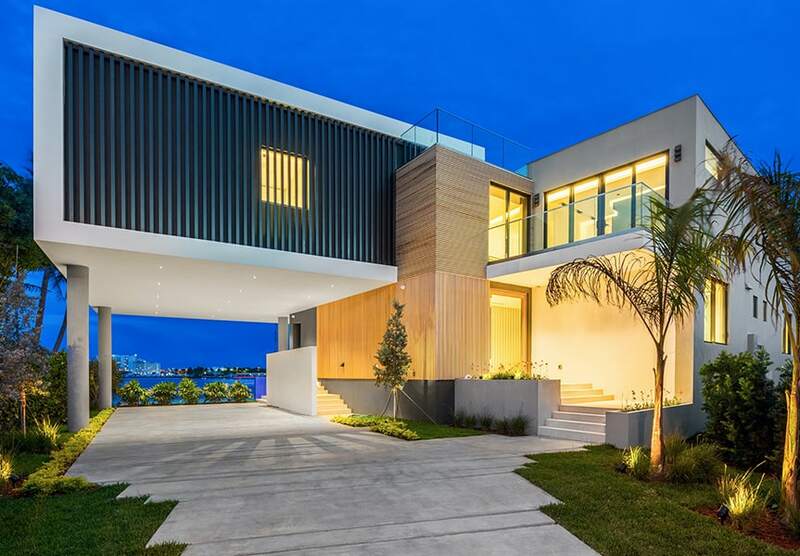 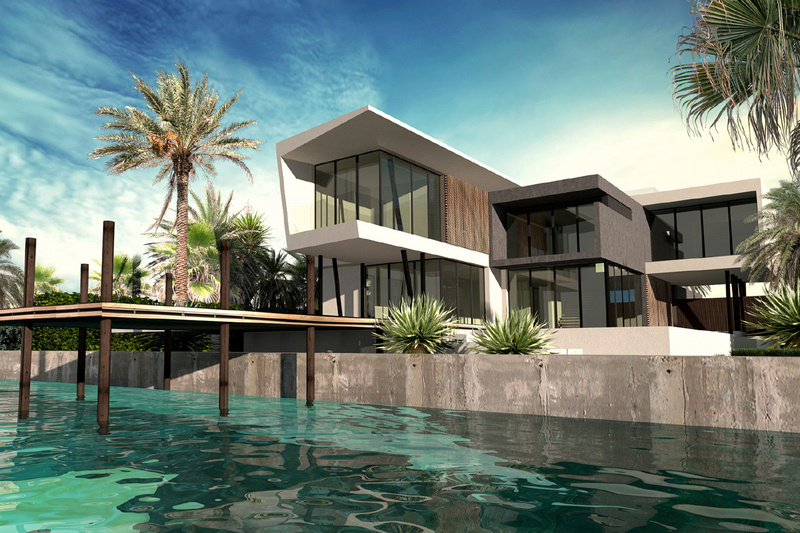 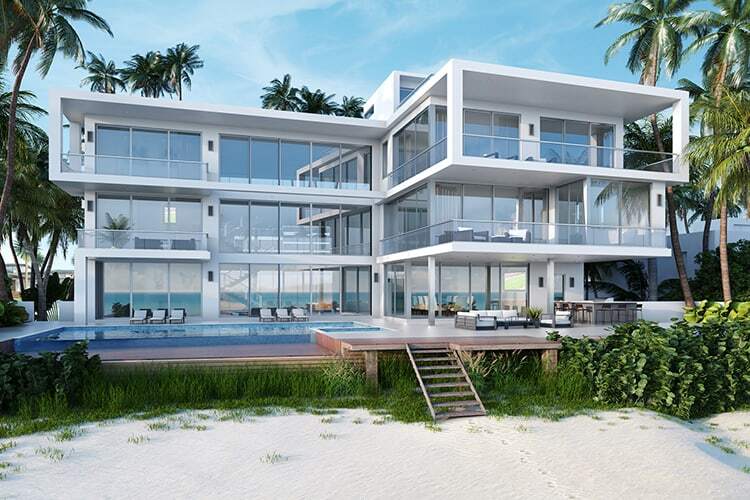 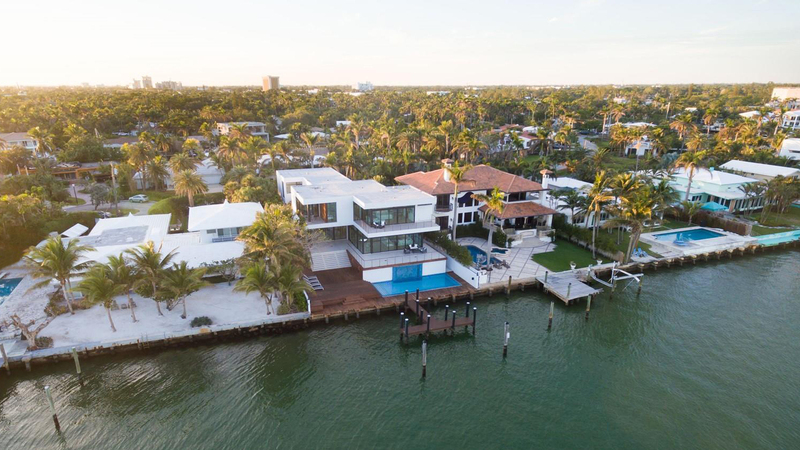 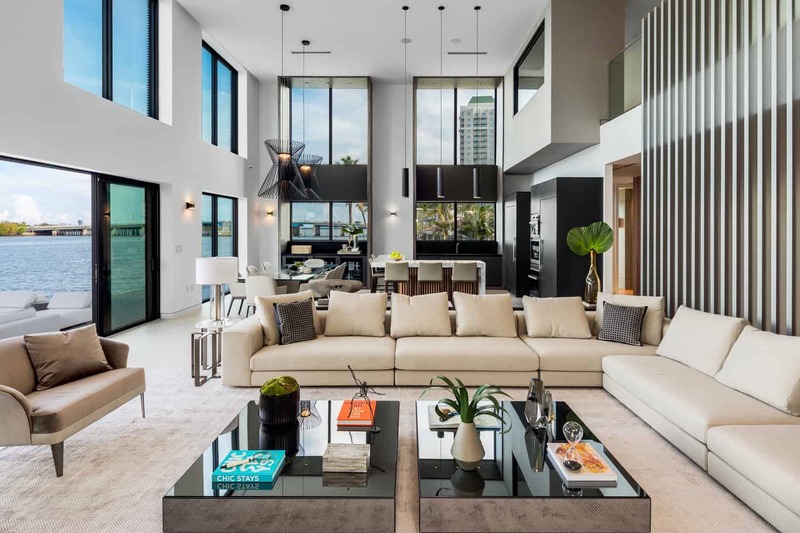 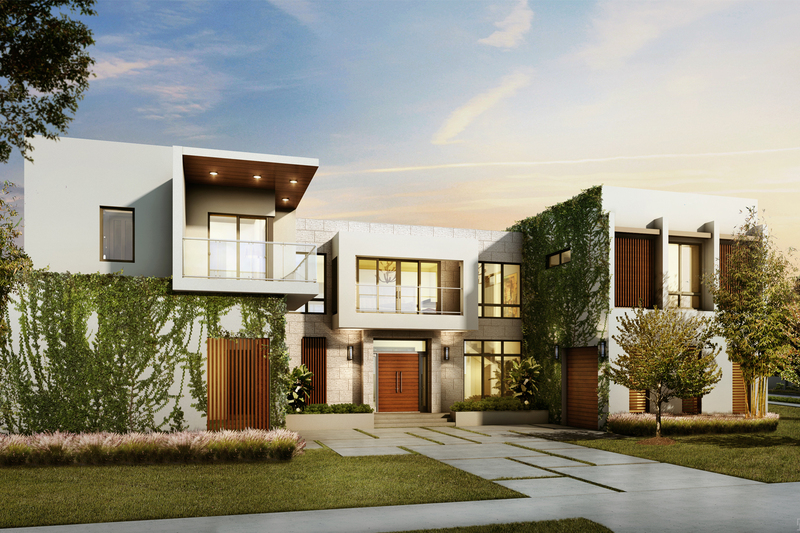 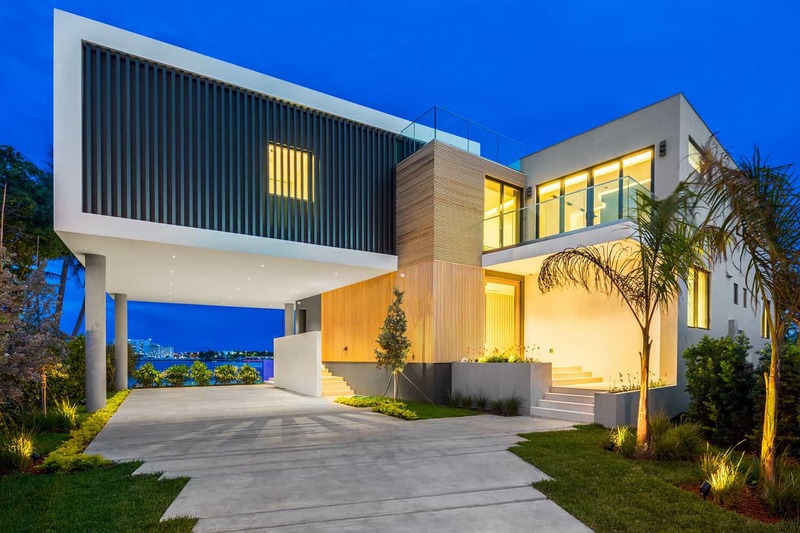 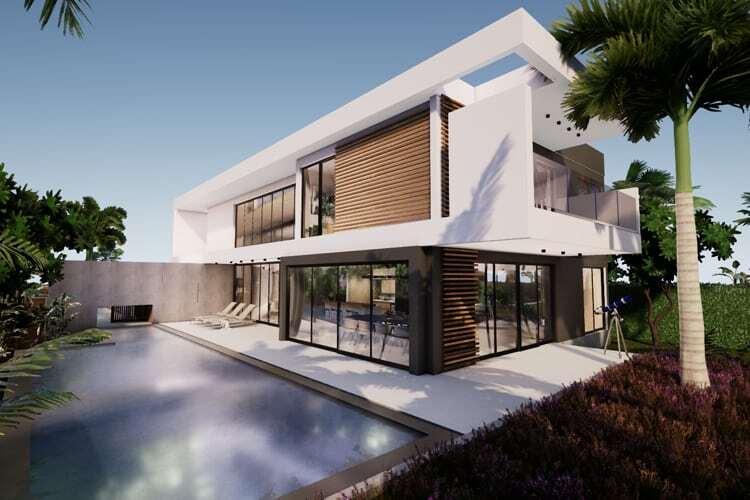 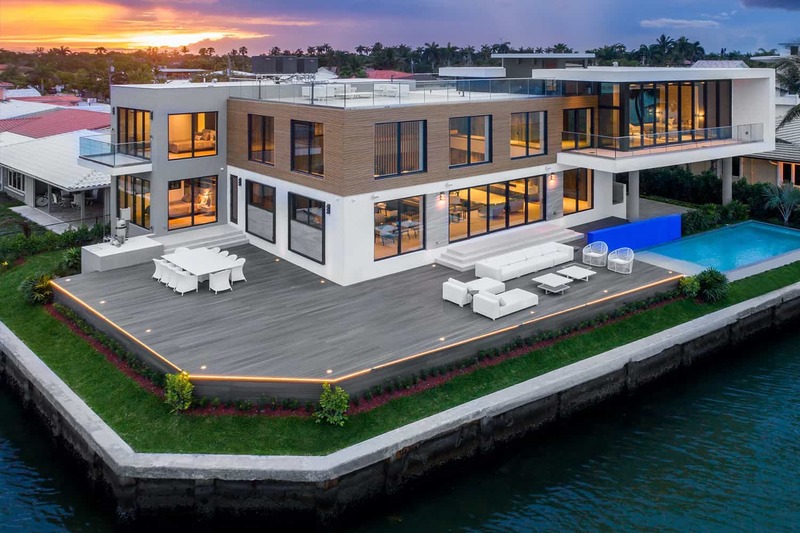 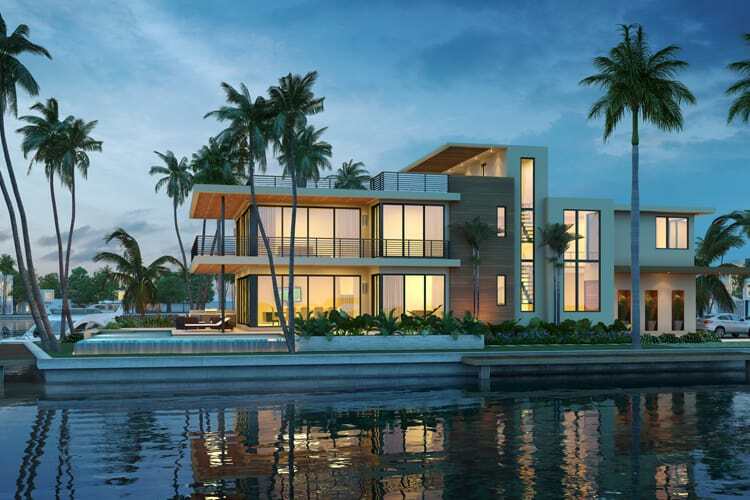 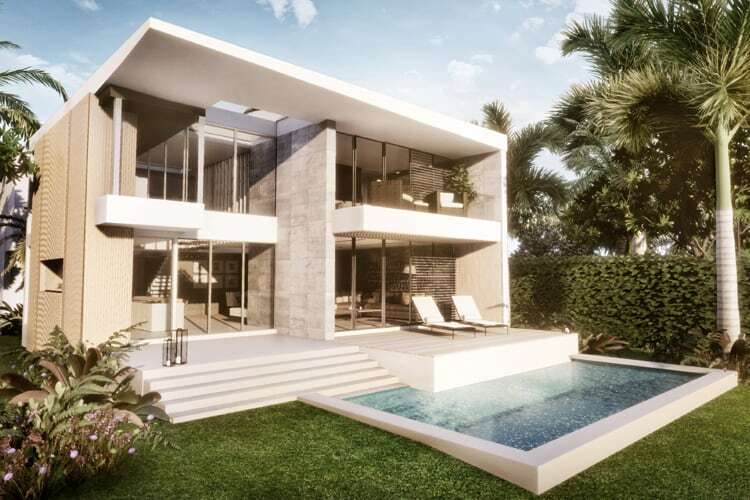 Specializing in luxury custom homes, Sabal Development creates astonishing residences that introduce a new level of splendor and innovation to South Florida. 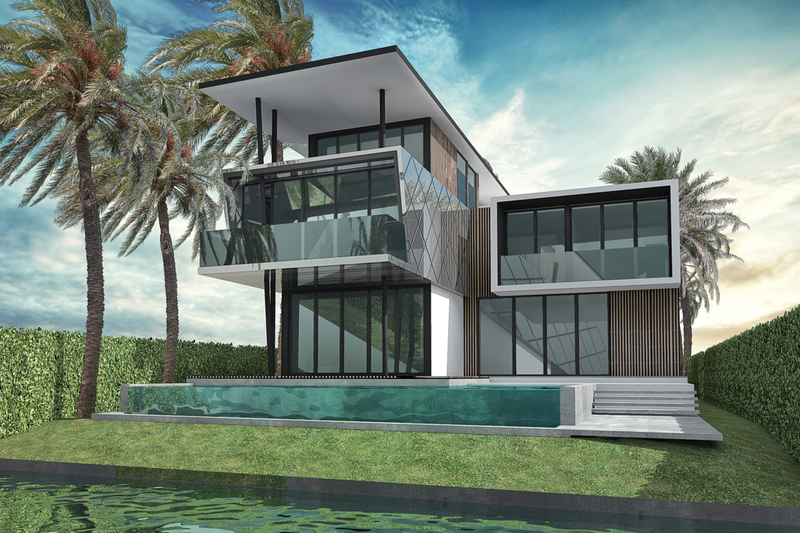 Sabal brings together a comprehensive team of international architects and designers for each project to realize its singular vision. 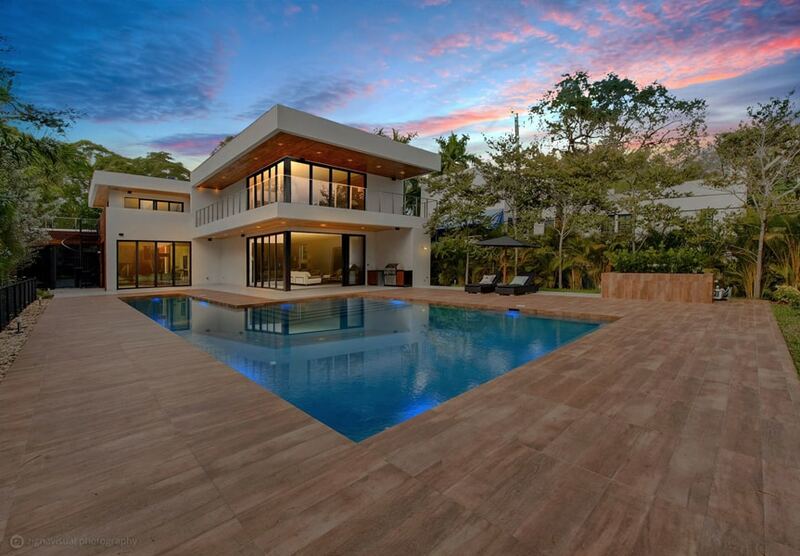 7311 Belle Meade Is. 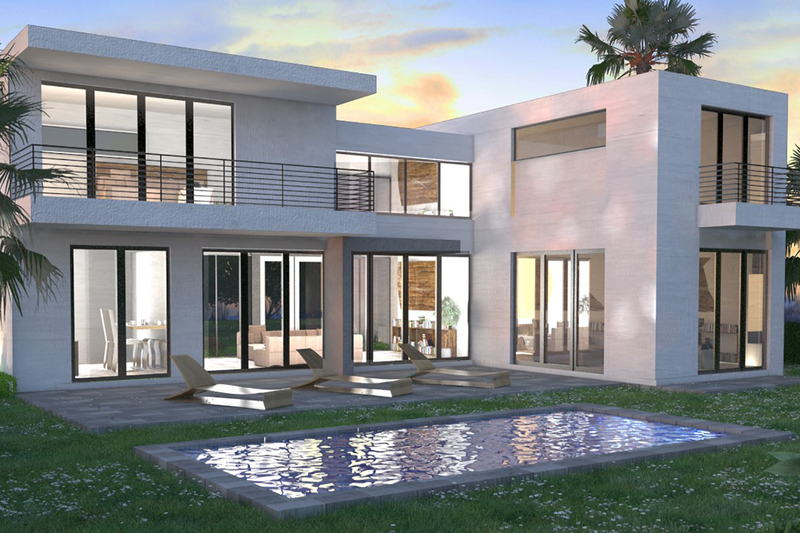 Dr.
Sabal Development designs are context-driven and environmentally conscious, with sustainably sourced materials and appliances that are meticulously chosen to promote relaxation and serenity. 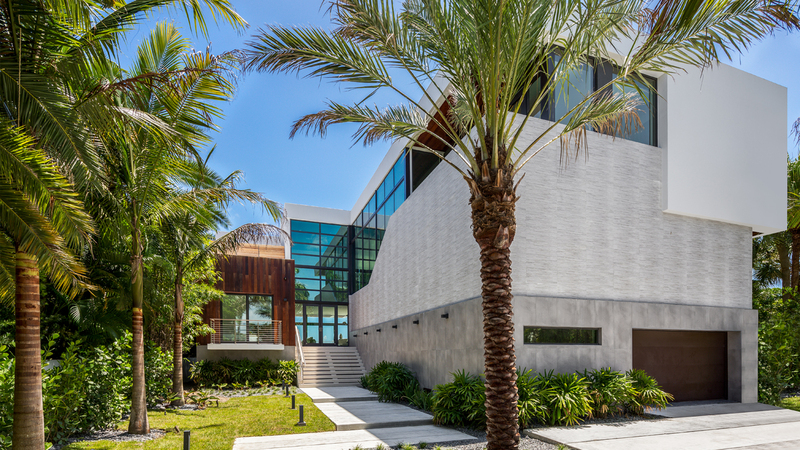 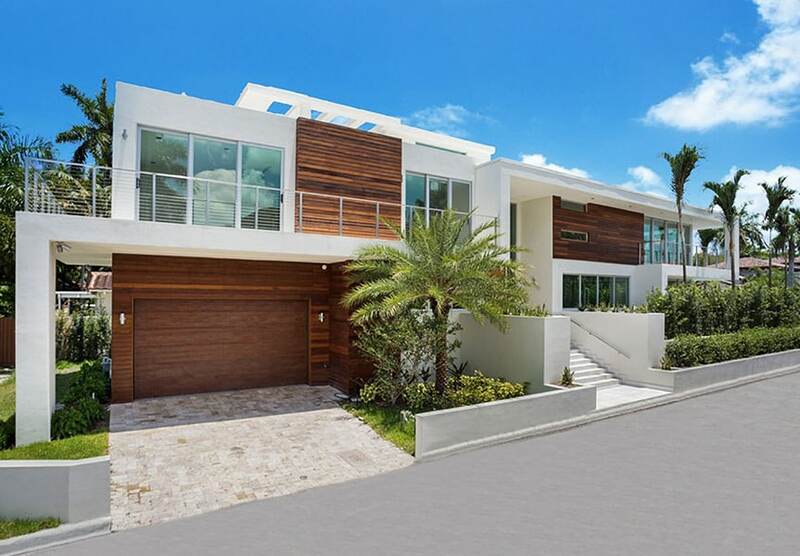 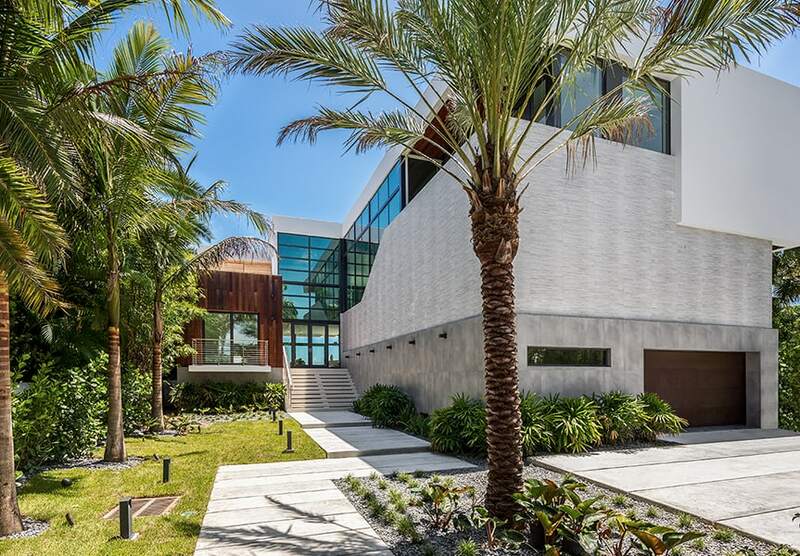 1165 N Biscayne Point Rd. 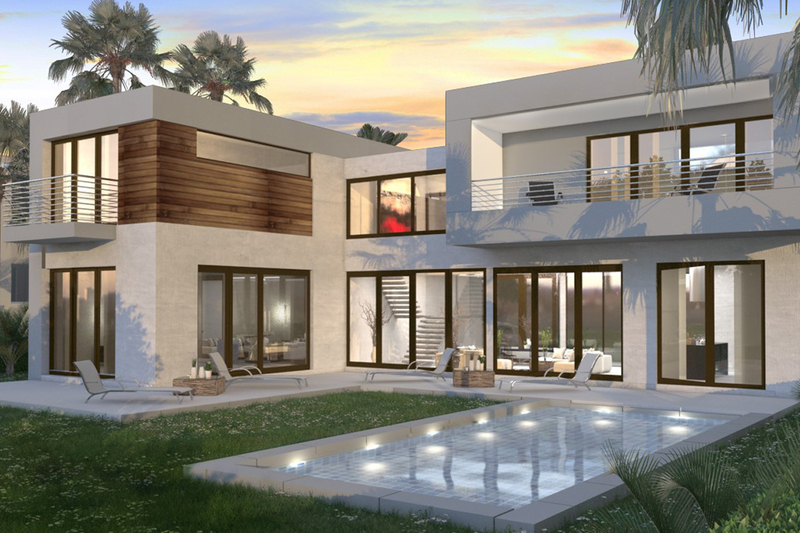 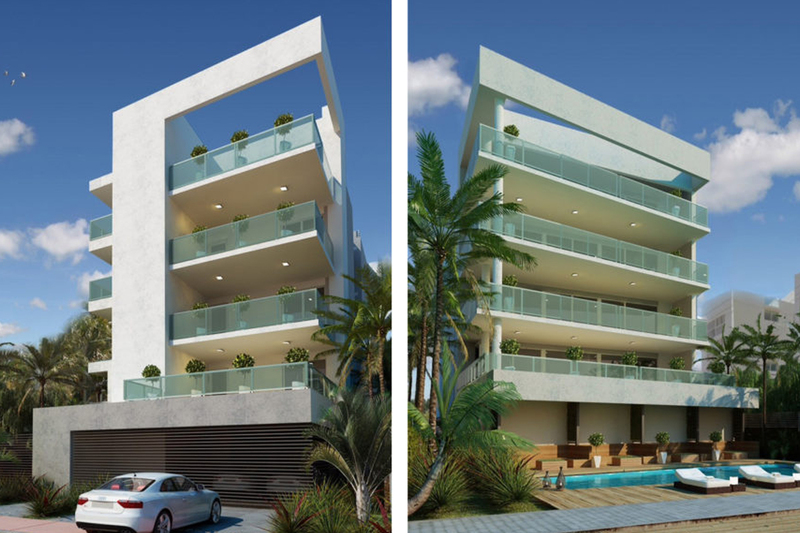 Sabal Development projects always reflect the latest advances in technology and sustainability. 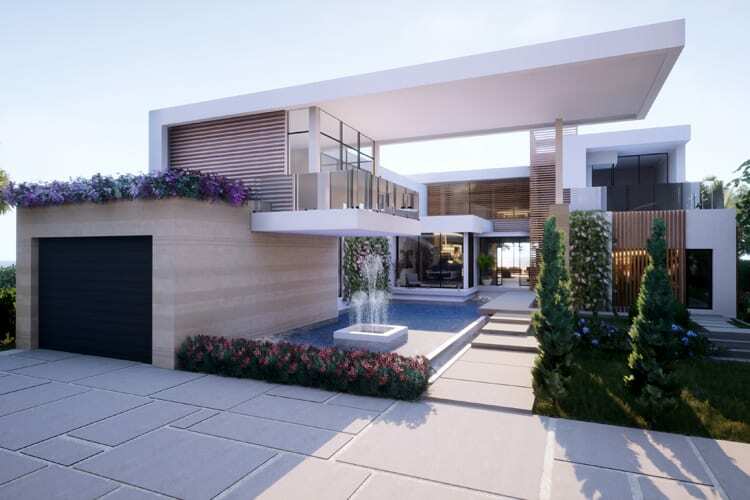 We ensure each project exists harmoniously with its surroundings, developing custom estates that complement their habitat. 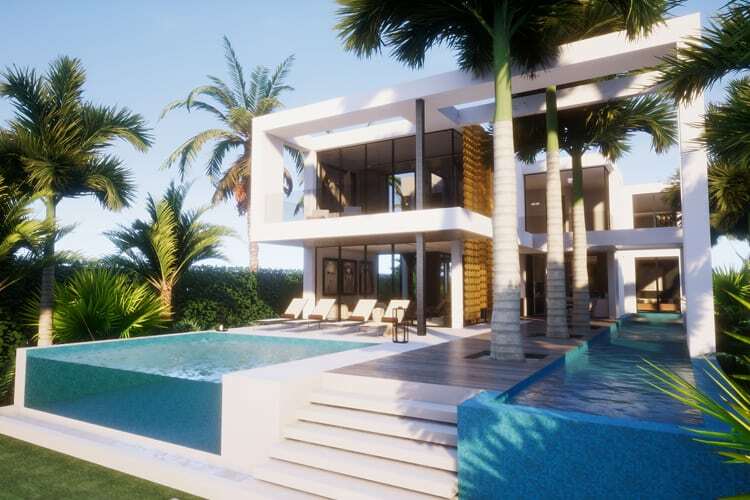 We bring together a comprehensive team of international architects and designers for each project to realize its singular vision. 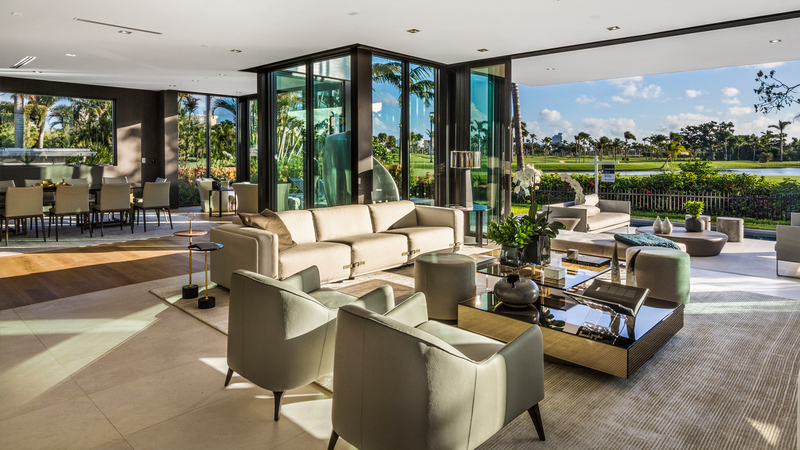 Specializing in luxury custom homes, we create astonishing residences that introduce a new level of splendor to South Florida.